Don’t throw away all those little scraps of fabric. Put them to use and make a scrap fabric hairband. 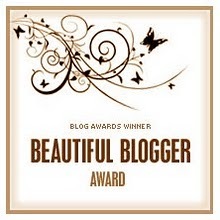 and a big thankyou to Pugly Pixel – powered by pastries for helping make my blog pretty. For any fellow bloggers out there take a look at her website she is amazing.